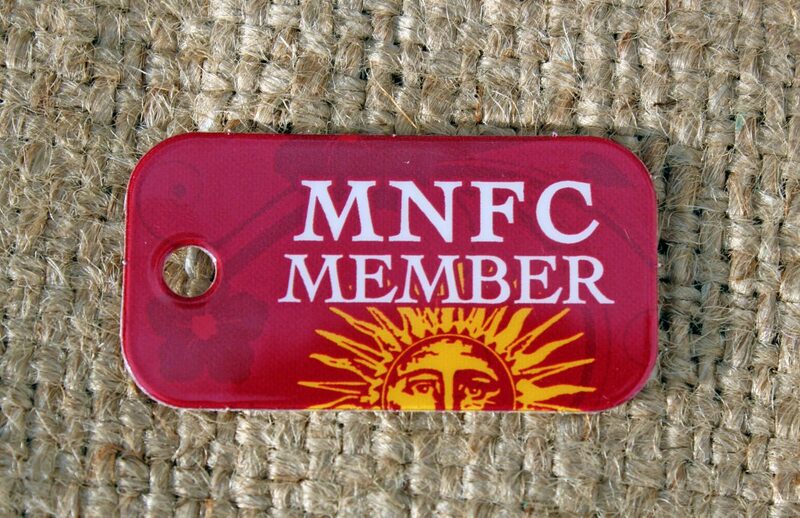 Member-Owners – These are for YOU! Every week, we feature a producer and give them a special display in the store (right next to the Demo Table in Produce). Along with this display are photos of the people who make this business work and of the places where their products are made. Check out the producer “Spotlights” on our blog – you’ll find everything from owner biographies to growing practices and recipes. And guess what? Members get an additional discount on all of the featured producer’s products during the week that we promote them. This discount is IN ADDITION TO any sales, coupons or other discounts you may receive.